Winter's end is near and spring is right around the corner. The change in season poses the opportunity to start fresh, and for many, that's in the form of spring cleaning. But this annual cleansing ritual doesn't have to revolve around mopping the floors and cleaning the windows. Healthcare professionals can take advantage of the chance to update health information technology systems as well. Basic telemedicine tools have been beneficial to professionals and patients alike, but the digital age has changed them into innovative technologies that can advance healthcare even further. That being said, it's critical for healthcare professionals to stay on track with the ever-changing landscape so they can continue to surmount the obstacles they face every day. "It's critical for healthcare professionals to stay on track with the ever-changing landscape." "In order to overcome these challenges, healthcare will have to evolve and change to support these developments," as stated by Joe Clark of Computer Business Review. That's why an annual "spring cleaning" is crucial. Is your organization ready for the change in seasons? 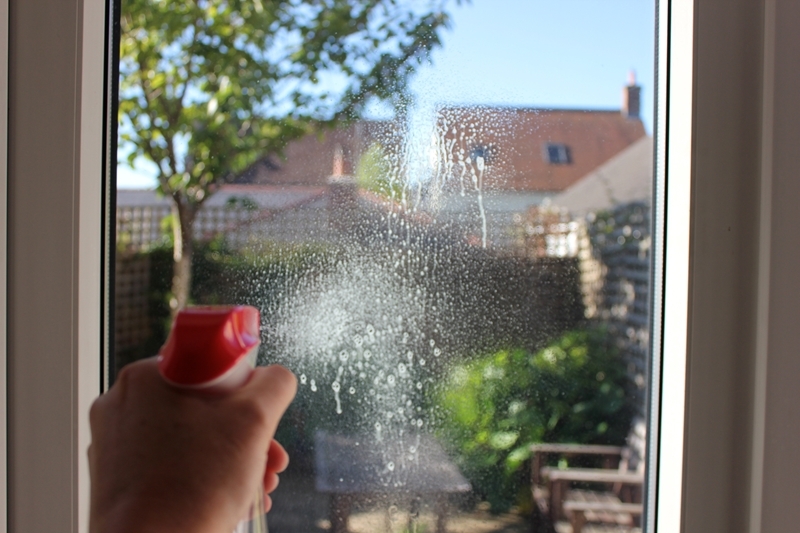 Here are a few tips on how to spring clean - telemedicine style. Now's the perfect time to get rid of the outdated health IT your organization is no longer benefiting from so it no longer takes up valuable space or resources. Upgrade to the latest telemedicine equipment, software and technologies so you can increase your patient's access to quality care. Keep your organization up-to-date by implementing - or for starters, making sure you are proficient in what is involved in selecting the right telemedicine solution. By giving your organization a telemedicine facelift this spring, you can enhance the quality of care you're providing and improve the overall experience for your patients. Time to give your organization a spring clean - telemedicine style. 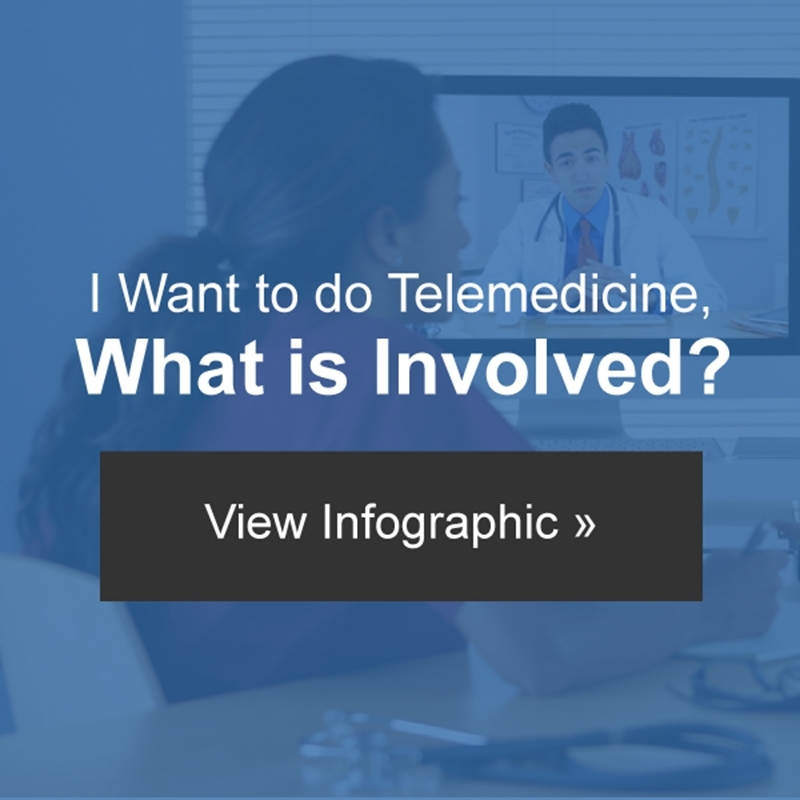 By implementing new telemedicine technologies throughout your organization, you'll also make better use of your staff members' time. Certainly there will be training involved during the implementation and launching process, but the new processes will make an existing workflow more efficient in the long run. Leveraging telemedicine technologies this spring will allow your staff members to reach more patients within the same time frame. Patients will be able to receive care without traveling to remote locations, saving all parties involved time. Telemedicine technology offers patients a more cost-effective and convenient way to receive care. For this reason, it's critical for healthcare professionals to work with providers to replace outdated IT solutions with efficient systems.